The following appeared in the Chicago Reader on January 16, 2004. 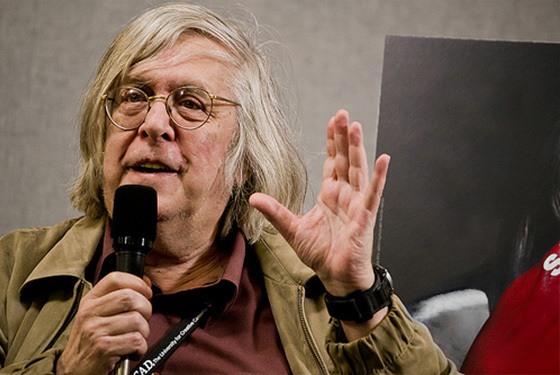 Over five years later, I developed some elements in this piece while writing a much longer account of Thompson’s work including an email exchange with him which appeared in the Fall 2009 issue of Film Quarterly. I was more than gratified when Thompson told me, years later, that this review led him to go back on his decision to retire from filmmaking and make another film, which yielded Lowlands, a few years before his untimely death. — J.R. Directed and written by Peter Thompson. Written by William F. Hanks and Thompson. From the Chicago Reader (January 16, 2004). — J.R. 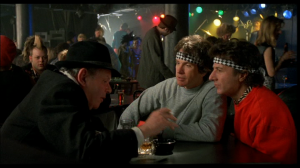 Treated as a debacle upon release, partially as payback for producer-star Warren Beatty’s high-handed treatment of the press, this Elaine May comedy was the most underappreciated commercial movie of 1987. It may not be quite as good as May’s previous features, but it’s still a very funny work by one of this country’s greatest comic talents. 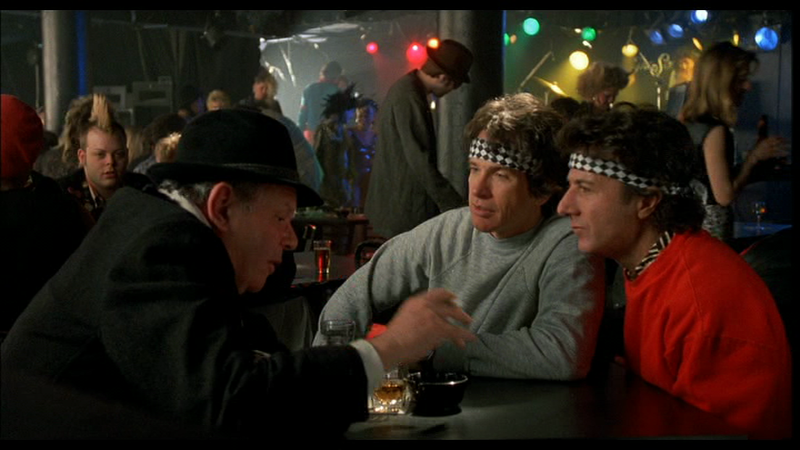 Beatty and Dustin Hoffman, both cast against type, play inept songwriters who score a club date in North Africa and accidentally get caught up in various international intrigues. Misleadingly pegged as an imitation Road to Morocco, the film is better read as a light comic variation on May’s masterpiece Mikey and Nicky as well as a send-up of American idiocy in the Third World. Among the highlights: Charles Grodin’s impersonation of a CIA operative, a blind camel, Isabelle Adjani, Jack Weston, Vittorio Storaro’s cinematography, and a delightful series of deliberately awful songs, most of them by Paul Williams. 107 min. A 35-millimeter print will be shown. Univ. of Chicago Doc Films.